In this LAB we are going to see how to create DataSource (User Store) for AD in OAM 11G R2. 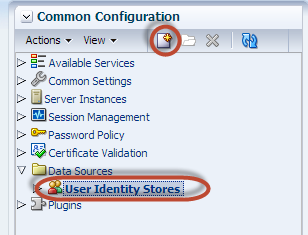 3) Click on User Identity Store and select new as shown below. 4) Should receive empty form as shown below. 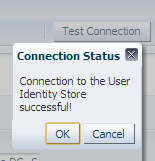 6) Click on Test Connection and verify if connection is successfully or not.